In a lawsuit, Gerardo Cruz's former cellmate says his repeated pleas for help on behalf of his friend were ignored. As thousands of troops deployed to the southern border were treated to a Thanksgiving meal, the president threatened to completely shut down the border. 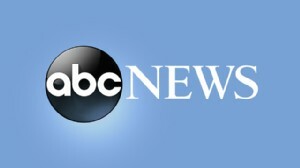 ABC News' Tara Palmeri reports. 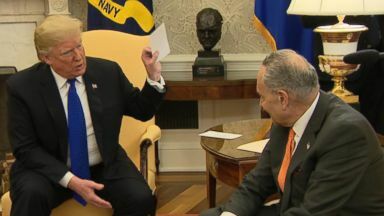 Donald Trump told reporters on Tuesday that he is "proud to shut down the government for border security." 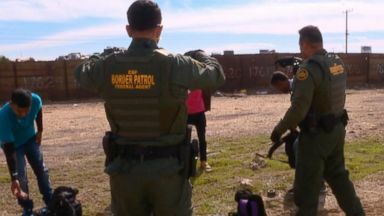 U.S. military will send 5,200 active-duty troops to Mexico border. 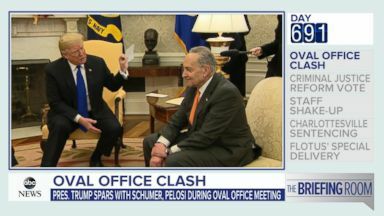 Democratic leaders Chuck Schumer and Nancy Pelosi publicly sparred with Trump in the Oval Office over border funding.